Here’s how to use GoPro VR Reframe in Adobe Premiere Pro CC 2019. One of the ways you can use 360 video is to convert it into a flat (non-360) “overcapture” video. This lets you as the creator decide which parts of the 360 video to show to your audience. 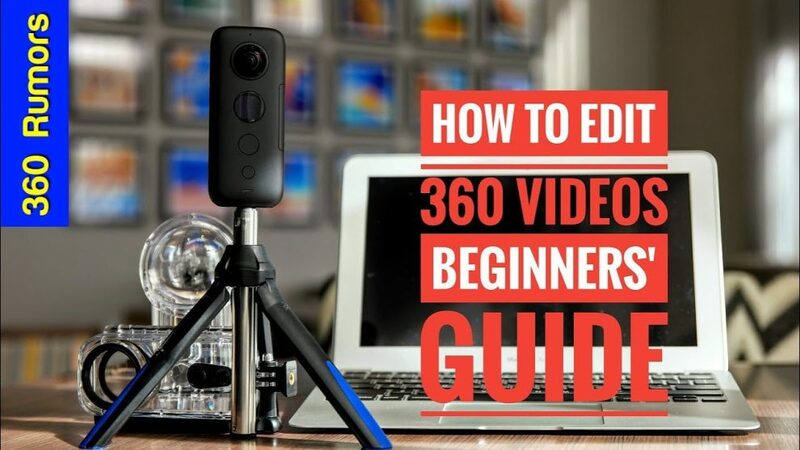 For a viewer, an overcapture video is sometimes more relaxing to watch than a 360 video because they don’t have to worry about whether they are missing out on something else in the 360 video. If you want to use overcapture video but would prefer to do it with free software, check out this related post. Adobe new revolutionary version is adobe premiere pro cc 2019.
how do you get GoproVr Plugins working in Premiere 2019? I love these plugins and have used it a lot .. but after update to Premiere 2019 they doesn’t appear anymore. I have installed Premiere 2018 parallel to 2019, so i could work with this Plugins. Just copying folder Gopro from “..\Adobe Premiere Pro CC 2018\Plug-Ins\Common\” to Adobe Premiere Pro CC 2019\Plug-Ins\Common\ .. doesn’t work. Hi Dude, no tim to answer my question? What question? I dont see it…? Hi Dude, no time to answer my question? I’ve posted my question twice here as a Comment and on YT. ok .. works now.. thanx! !